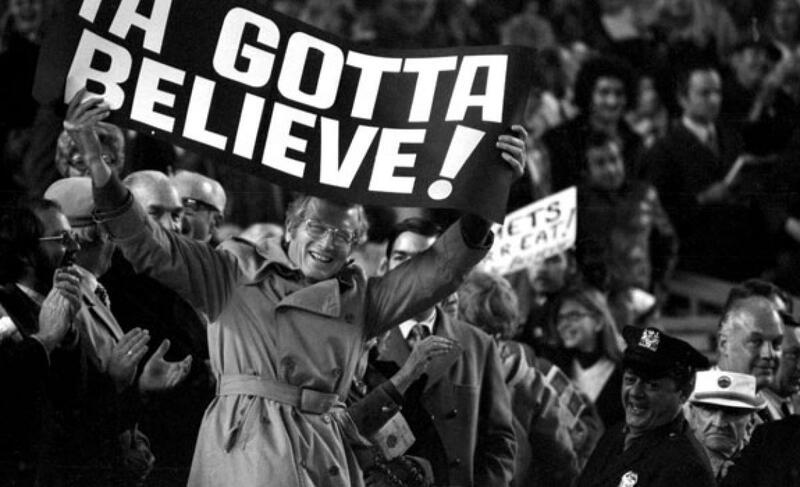 Game Recap: Mets 10, Reds 2, Mets clinch NL East | We Gotta Believe! The Mets (88-67) defeated the Cincinnati Reds (63-91) by a score of 10-2. The Mets got off to a fast start on a grand slam by Lucas Duda in the first inning, and never looked back. Matt Harvey pitched a longer-than-expected 6 2/3 innings of 2 run ball. With this victory, the Mets have clinched the NL Eastern division title for 2015, their first playoff appearance since 2006. 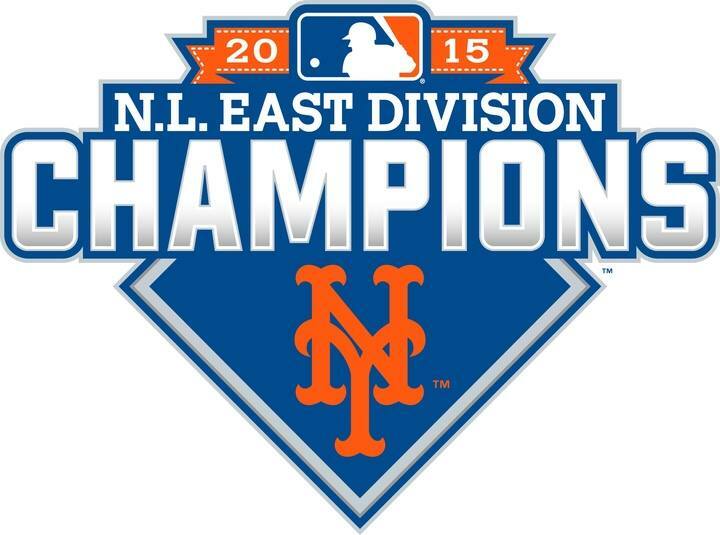 This marks the 8th playoff appearance in Mets history and 6th division title. This marks the first playoff appearance for manager Terry Collins. The Mets jumped early on rookie starter John Lamb. Lamb allowed a walk to David Wright, a single to Daniel Murphy, and a walk to Travis d’Arnaud to load the bases with 2 outs for Lucas Duda. Duda hit a bullet into the right field bullpen for his 25th home run of the season and his first career grand slam. In the second inning, Curtis Granderson tacked on a solo home run, giving the Mets a 5-0 lead. After a couple singles in the bottom of the 2nd, the Reds gained 2 runs back on a double by Ivan De Jesus. The lead was cut to 5-2. In the 3rd, after a single by Yoenis Cespedes and a walk to Lucas Duda, Michael Cuddyer lined a 2-run double to make it 7-2. The score stayed the same until the top of the 9th, when David Wright lined a 3-run home run to center field to top it off. The Mets took a 10-2 lead. Matt Harvey was solid today, and stayed on the mound longer than anyone thought he would. Harvey threw 97 pitches over 6 2/3 inning, allowing 9 hits, 2 runs, and 0 walks while striking out 6. Addison Reed, Tyler Clippard, and Jeurys Familia closed out the game to give the Mets the 10-2 victory and to give them their first playoff appearance in 9 years.